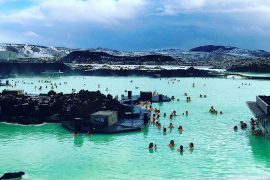 Whether you are buying for the travel addict in your life, or just want to treat yourself, check out my top ten travel gadgets to help you travel in style! 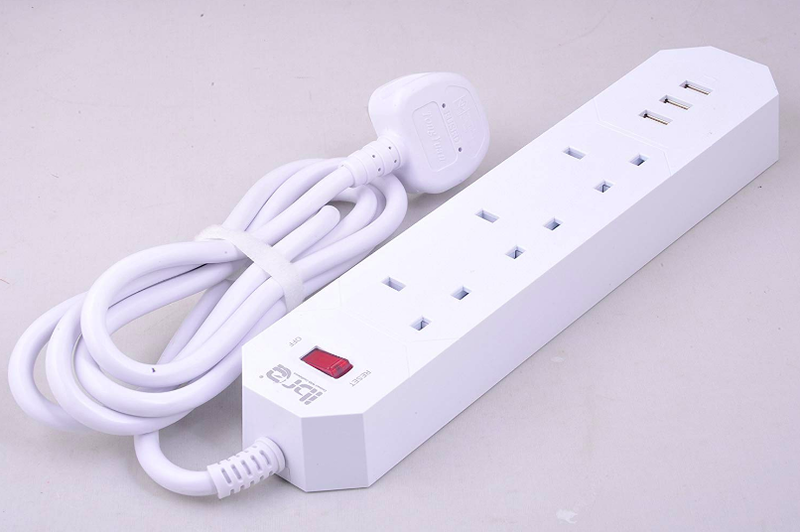 If, like me, you never have enough travel adaptors with you – this is going to change your life! Not only does this have 3 USB ports but it also means you only have to bring one travel adaptor on holidays. No more arguing over who’s phone is charging or when you need it to dry your hair! Incidentally you know the way there are never plugs near a mirror in a hotel room? Not a problem anymore, – simply plug the extension cable in and bring it into the bathroom with you. I wish I could say that my kids don’t need electronic devices on holidays, but unfortunately they do! I invested in a Media share, years ago and it is a Godsend. It’s a small portable device that creates it’s own wifi network so kids can watch movies on their tablets or phones anywhere, even on a plane. BTW it is good for adults too! 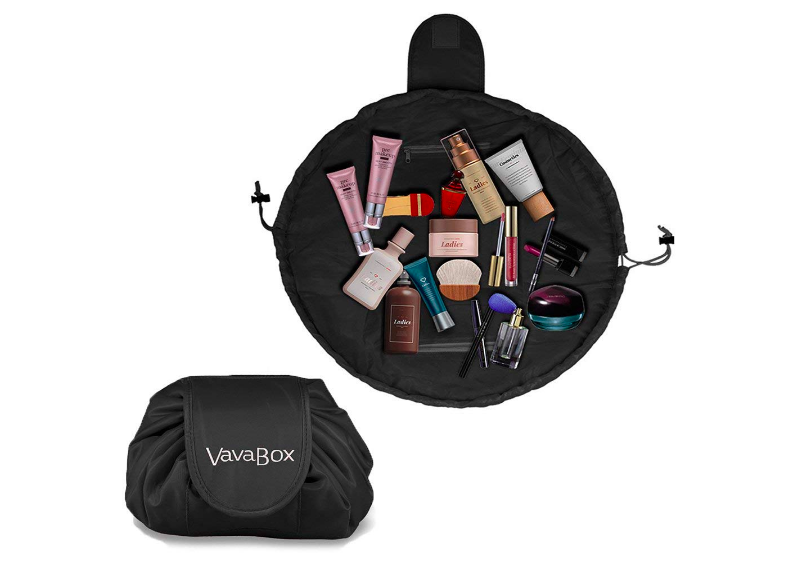 I never travel without these – they are so versatile! The support around your heel allows you to wear them at any time, even for long walks. They don’t flop, they never fall off and they are even dressy enough to wear at night time – well depending on where you are going . I have them in two colours and I bring them everywhere! 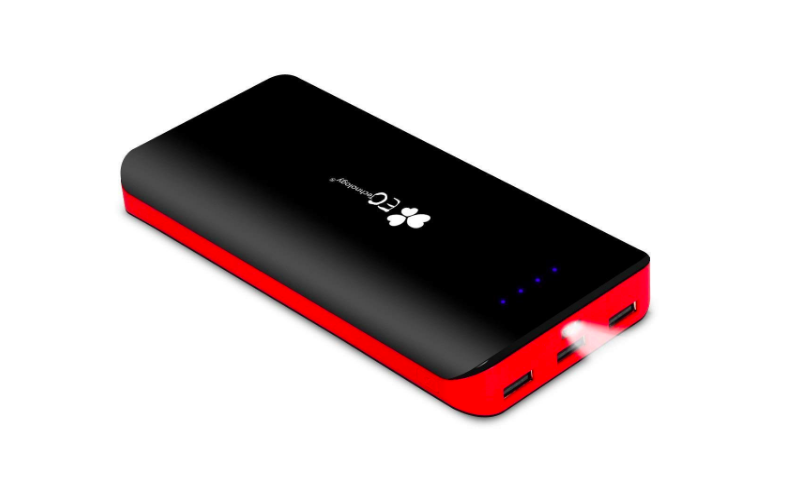 Most of you may already have power banks, but are they much good? Do you just about manage to charge one device before the battery dies? This extremely powerful powerbank could charge an iPhone 8 nine times or a Samsung Galaxy 6 times! Check out the reviews if you still need convincing. 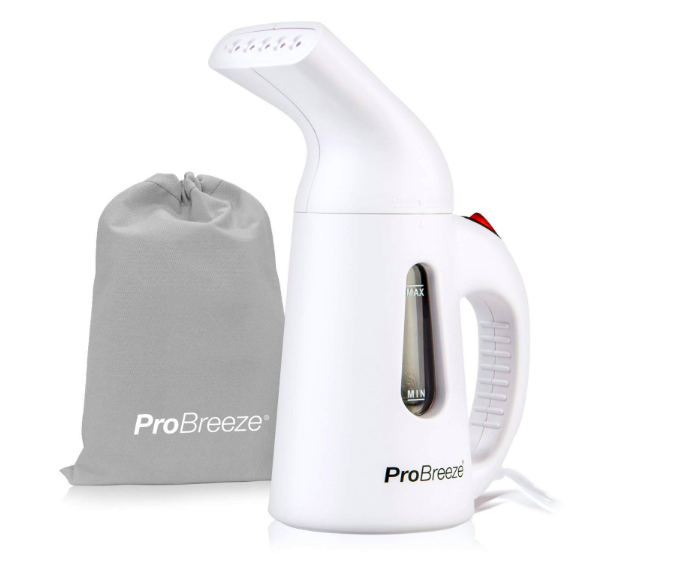 Not only is this portable steamer great to bring on holidays, it can be really useful at home too. It looks bigger than some of the others on the market but don’t let that put you off – it is actually lighter ( 721g ) than most of its more expensive competitors. 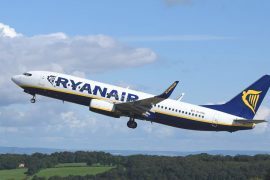 Say goodbye to irons and to creased clothes on holidays! These are a Godsend for travelling. You can literally hear no outside noise! There are various types so makes sure you select the correct pair for Apple or Android products and choose ear pods or ear phones – depending on personal taste. If you are planning on going on a boat trip, jet-ski or even snorkelling, don’t travel without this. This particular model is big enough for larger phones like the iPhone 8plus! Ok so I know these are expensive but they are SO worth it! I have a this cabin case and it has saved me a fortune on checked luggage. 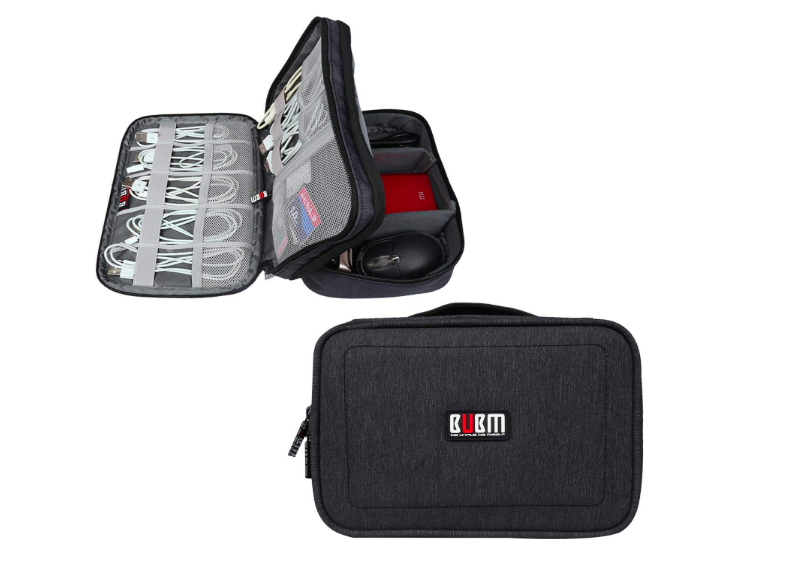 It is so light and expandable that you can fit much more inside than a case of similar size. 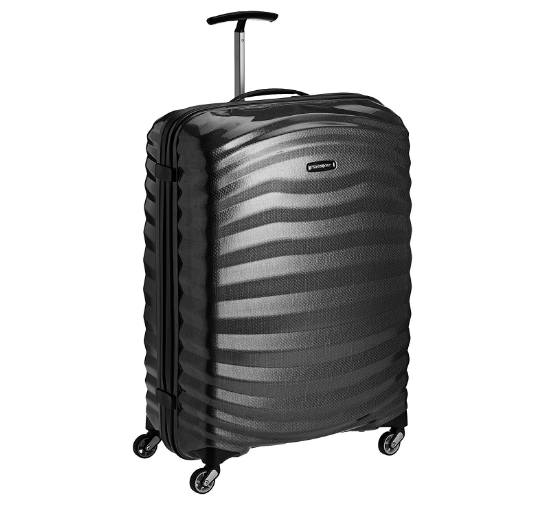 I have vowed to buy one for everyone in the family and never pay checked baggage fees again! 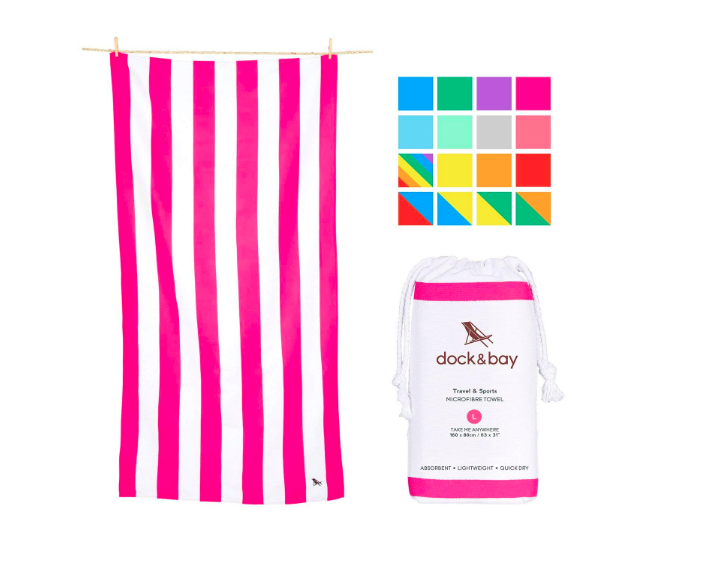 With checked baggage fees getting higher and higher, the last thing you want to waste precious luggage space on, is a beach towel! This lightweight microfibre towel is just what you need. It is quick drying, sand free and fits nicely into a small beach bag! Organise your outfits, separate clean clothes from dirty and save on space, packing cubes are essential for frequent travellers. 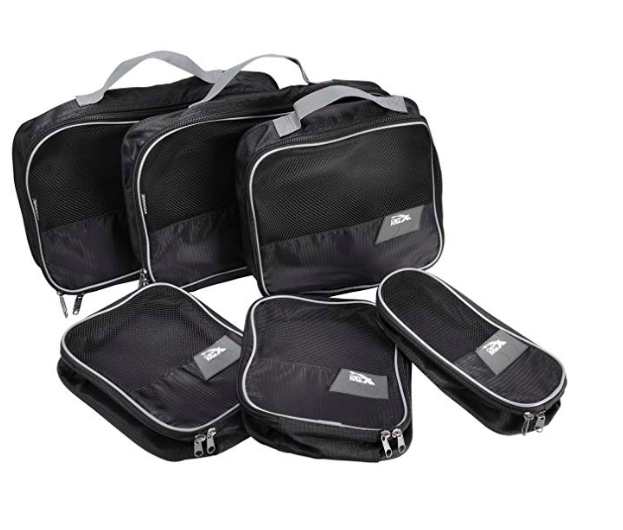 This set contains six separate cubes with a mesh top for easy identification of items. This travel pillow, mask and ear plugs set comes in a tidy bag that can hook on to your suitcase. I can’t tell you the amount of travel pillows that I have bought that don’t hook onto my case and they end up being a nuisance! 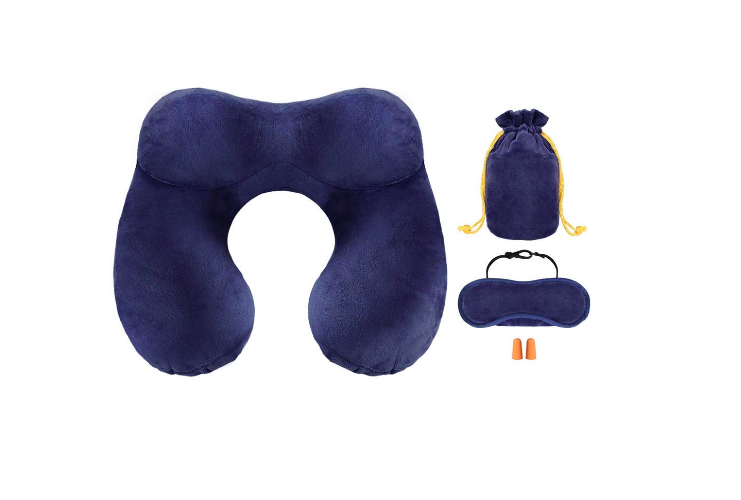 The specialist hump designed neck pillow provides 360 degree next and head support to help prevent side-to-side swaying and also deflates so can fit every easily into your hand bag. 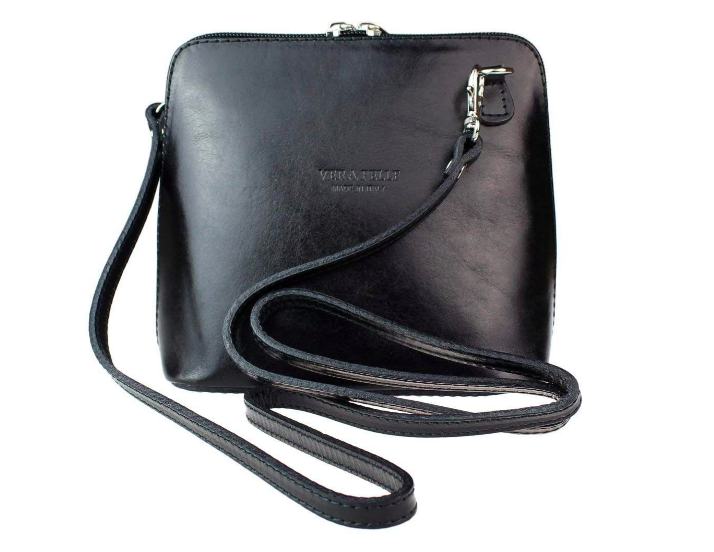 I have a small cross body black bag similar to this one and I never travel without it. I feel much safer walking around with a cross body bag than with a shoulder bag. To save on luggage space make sure you buy one that can double up as a bag for going out at night time – hence the black leather choice. This can be a lifesaver on holidays. No longer need to worry if your suitcase is over weight. This one is also so light (90g) that it is easy to bring with you. This is one of the best travel gadgets you can have. 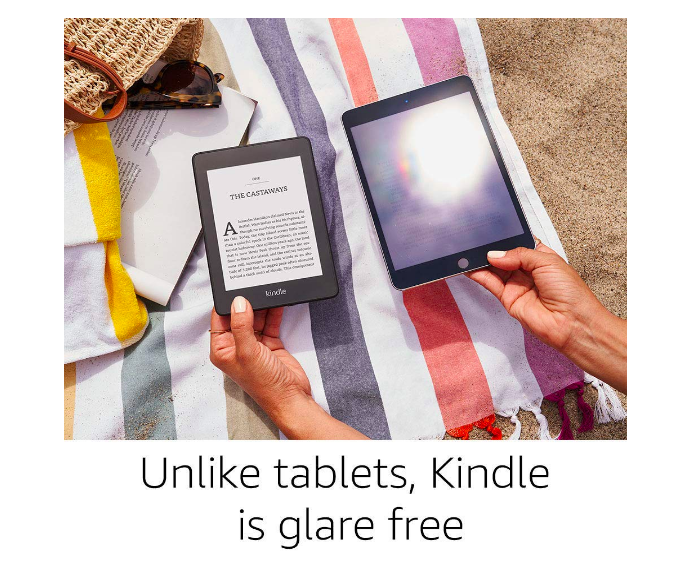 Did you know that the new Amazon Kindle Paperwhite is thinner, lighter, waterproof and comes with twice the storage? 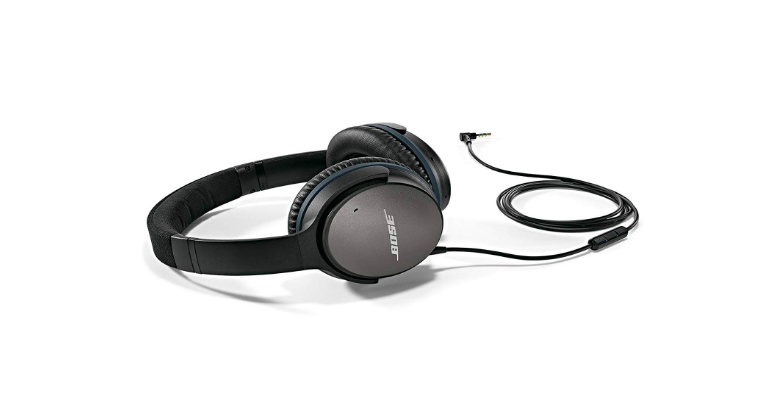 It’s the perfect companion for a long haul flight or for lazy days by the pool. For the man or woman who has everything? 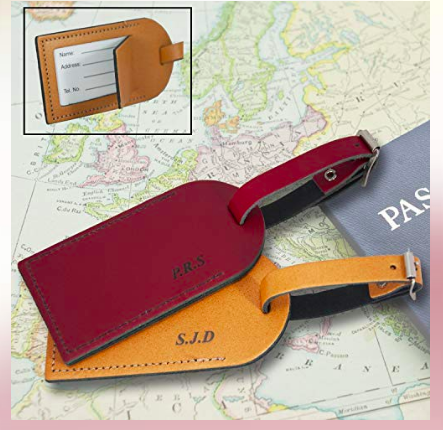 These leather personalised luggage tags are the perfect stocking filler. 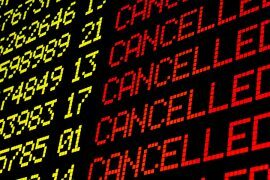 For anyone who travels with lots of gadgets or with kids who have phones, tablets etc – this will save your life. 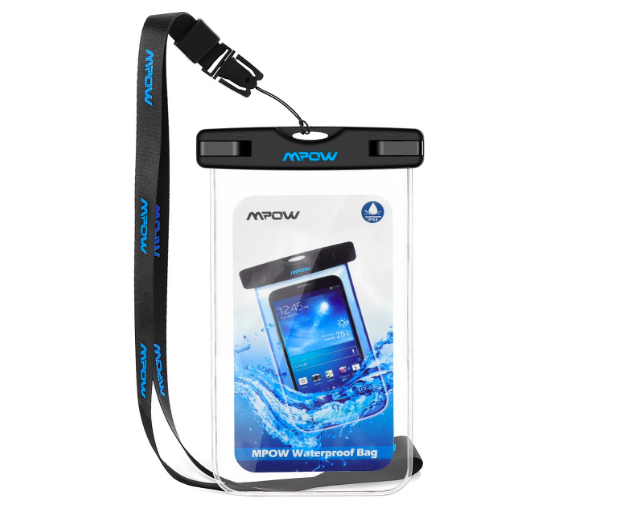 With separate pouches for phone cables, powerbanks, memory cards and charges, you will never leave home without it. Say goodbye to bringing two or more cosmetic bags with you on holidays, this lazy drawstring bag holds everything! 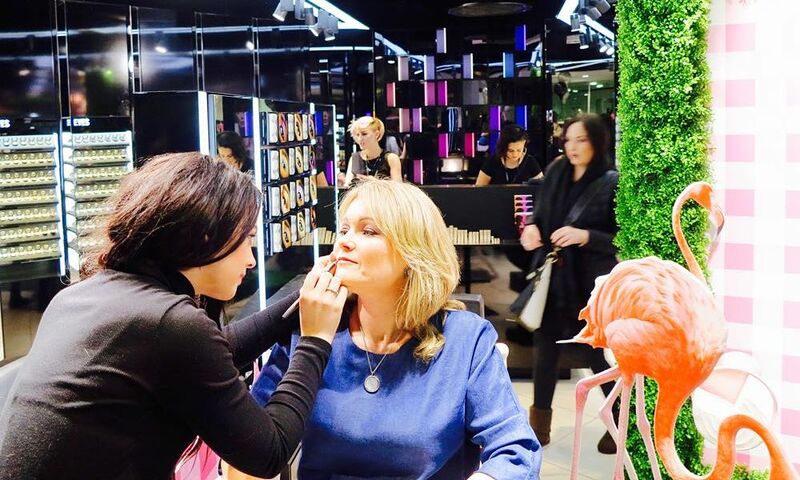 And not only that it is easy to use, no more rooting to try to find your night cream, everything is easily spotted once you open the bag. It also has two zipped pouches which are ideal for jewellery or hair clips etc. Drones have become massively popular in recent years and would make a terrific gift for someone who is into photography and wants to get pictures from a different angle. 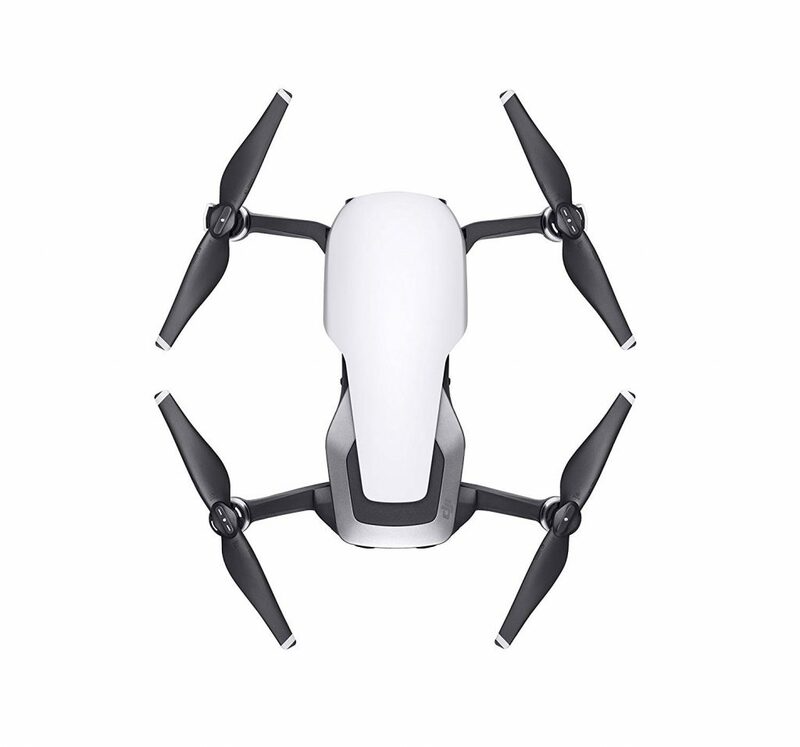 This drone is fantastic and lightweight too, folding down to pack away neatly in its own carry case. It will produce crisp video footage and beautiful photographs and is the ideal gift for the amateur pilot/photographer in your life. Oh and its available in a range of pretty colours too! 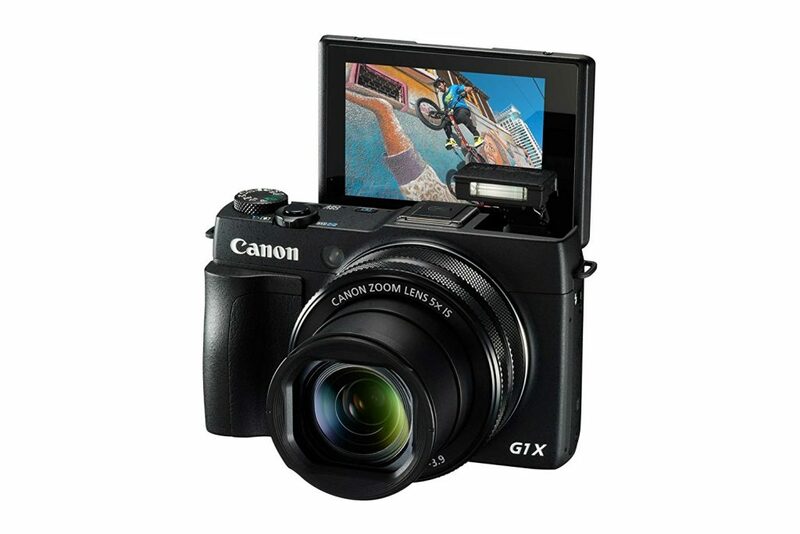 For the budding photographer, blogger or vlogger in your life, this is the camera to have. Both powerful and compact, the G1X MkII packs a punch. 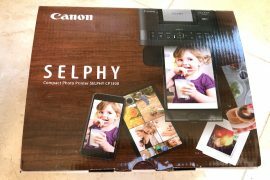 Taking beautiful still images and also capable of shooting full 1080HD video for those all important YouTube and Facebook moments. You can even control the camera remotely with your phone using WiFi. Click below to check out all the details. 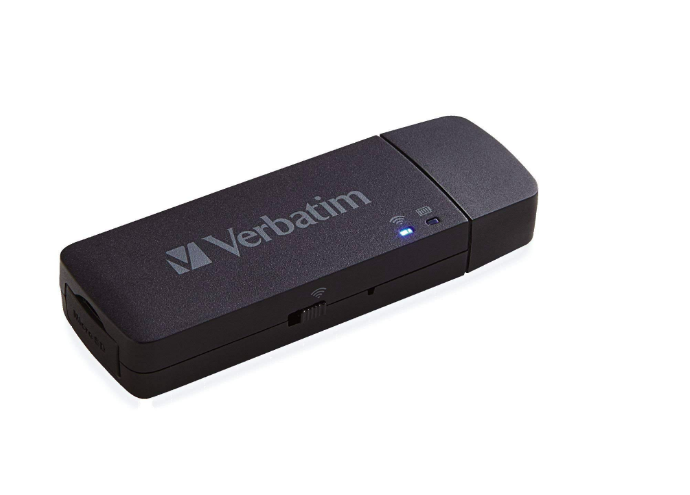 When you need to stay connected whilst abroad and need to keep the phone bill down, this device is invaluable. 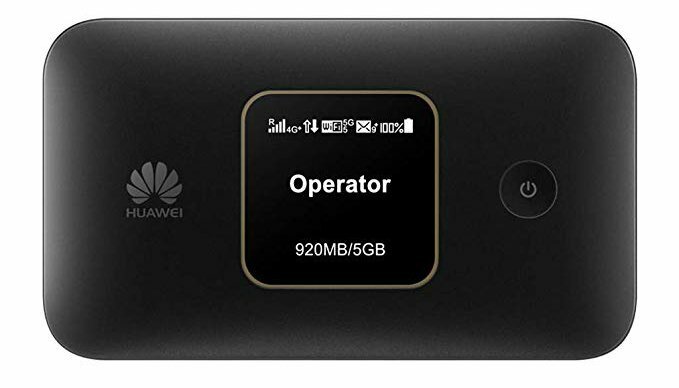 It is simple to use, is lightweight and easily transportable and because it is unlocked you can just purchase a data card from whatever country you are in and just pop it in to the SIM card holder – it couldn’t be easier. Never be disconnected again! 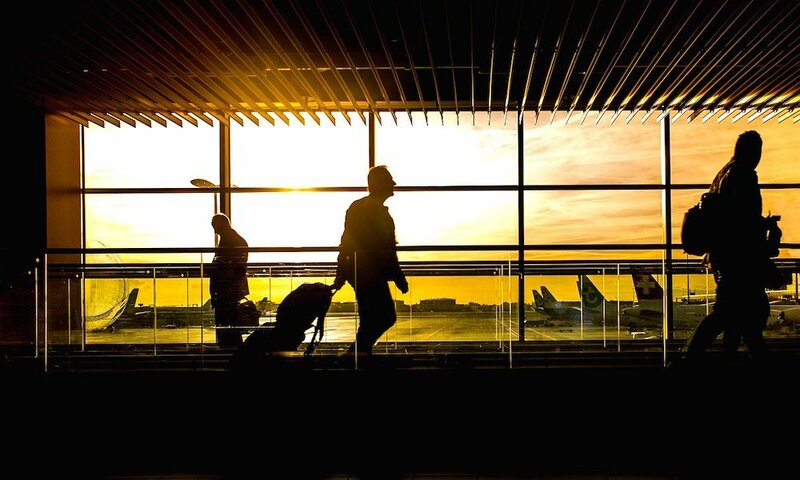 I hope you like my top twenty travel gadgets and that they help you on your next trip. Note this post contains affiliate links where I receive a small commission if you purchase something, but at no additional cost to you.